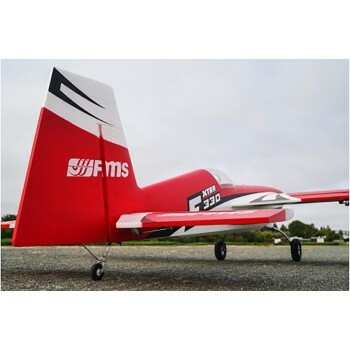 Known for pushing the limits of R/C, FMS is proud to announce the 2000mm Extra 330- one of the largest production foam aircraft to ever grace the skies. 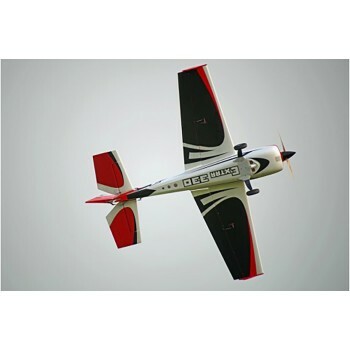 would be the pinnacle of R/C aerobatic aircraft. 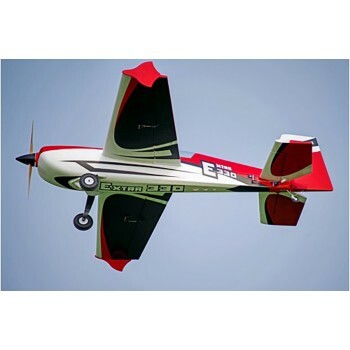 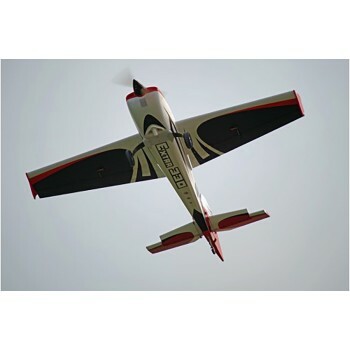 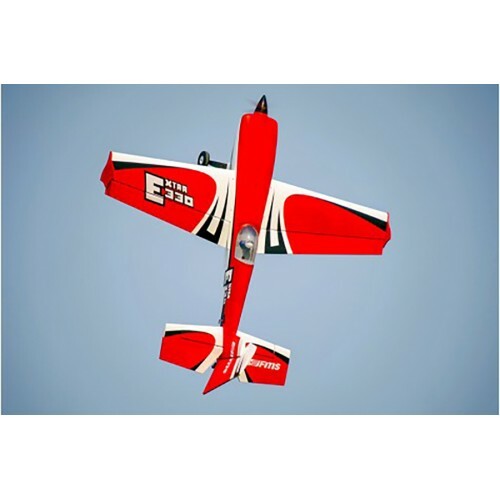 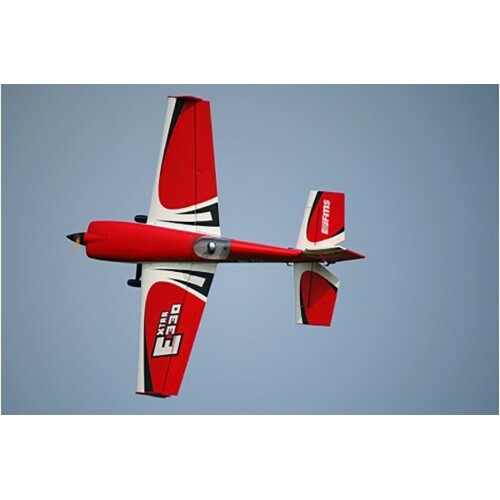 The Extra 330 redefines what a foam aerobatic aircraft can be. 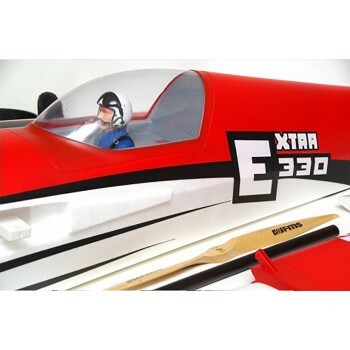 Building on the advanced construction and design of its predecessors, the Extra 330 integrates a strong yet lightweight hollow wing structure, carbon fiber wing spars, carbon fiber landing gear and highly efficient large wooden propellers- which effectively reduce vibrations while being highly efficient. 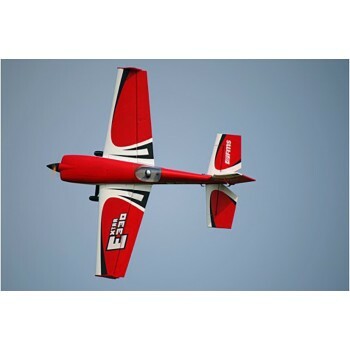 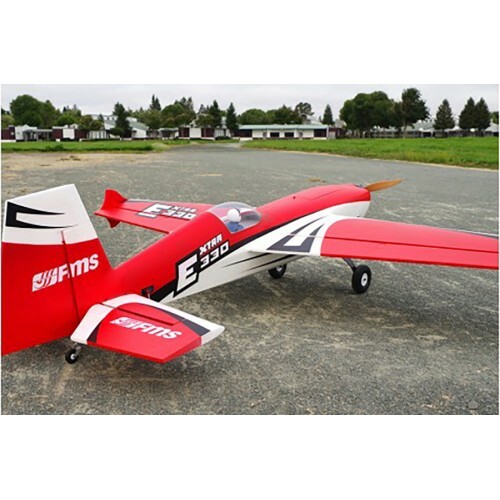 Featuring a monstrous 6860 motor, Predator 90A High-voltage ESC and Predator high-voltage 75g servos, the Extra 330 will perform any maneuver the pilot thinks of. 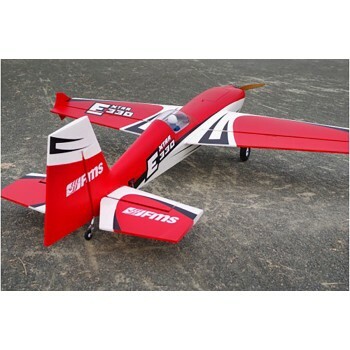 High speed passes, inverted fight, loops and point rolls are a piece of cake when its powered by the recommended 12S battery. 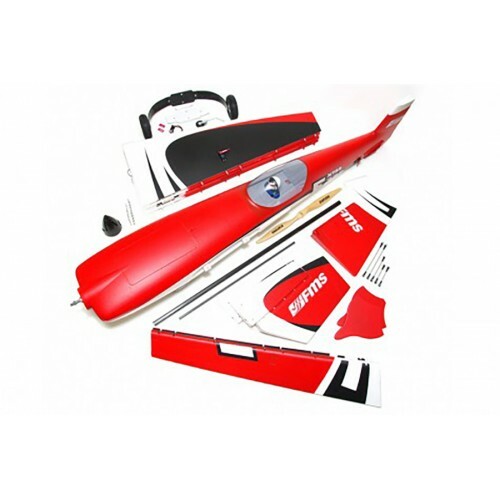 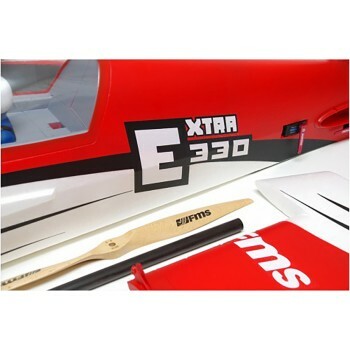 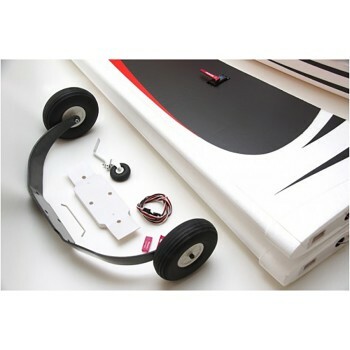 As the Extra 330 is a large aircraft, FMS’ designers have made the wings and tail surfaces easily detachable- for easy storage or for transportation. Be the wow factor of your local field with the FMS 2000mm Extra 330! 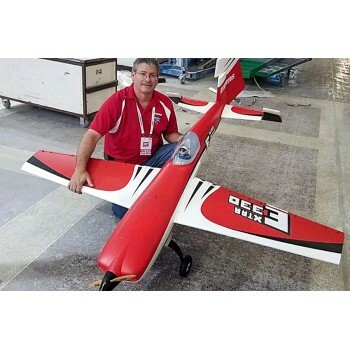 6860 Motor, 90A high-voltage ESC (5.5V-8.4V high-low- voltage switching BEC). 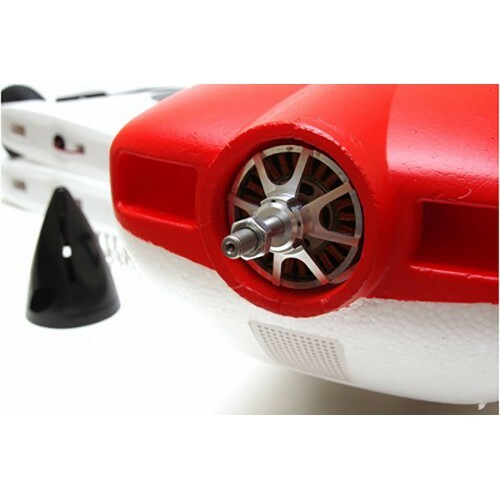 Predator high-voltage servos (23KG max) with CNC-processed metal servo arms for larger torsion, more rapid response and better 3D performance. 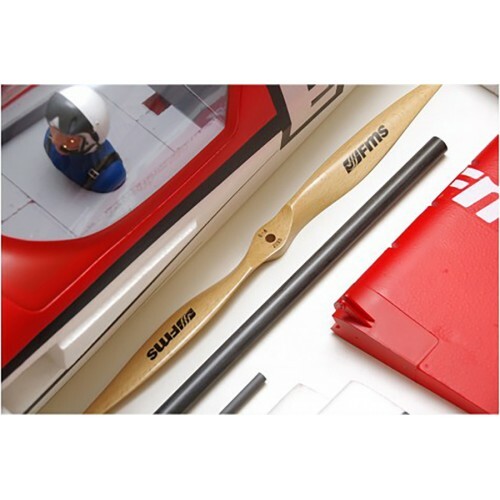 Efficient and strong wooden propellers for maximum thrust and reduced vibrations. 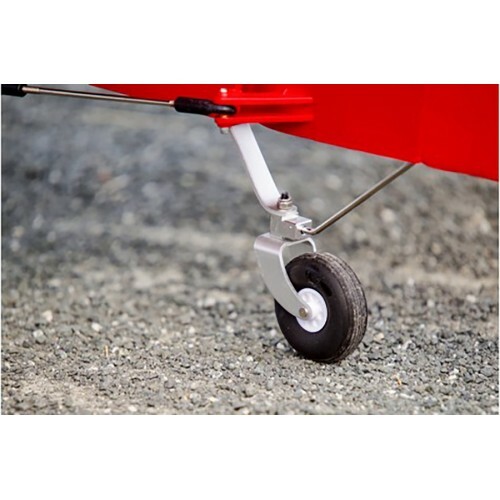 High-end finish, tried-and-tested sturdiness, carbon fiber landing gear. 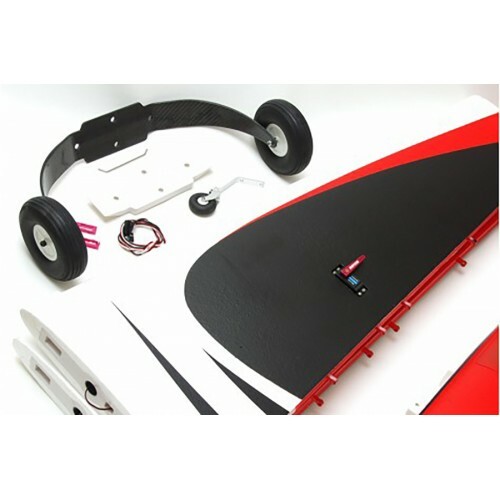 Detachable large control surface design.